Anyone else welcoming summer with open arms? We are practically bursting with excitement for warmer weather, slowed down days, and the chance to play outside. It’s such a magical season for toddlers to experience and our summer activities bucket list is officially a mile long. Check out of list of great activities for toddlers during summer. 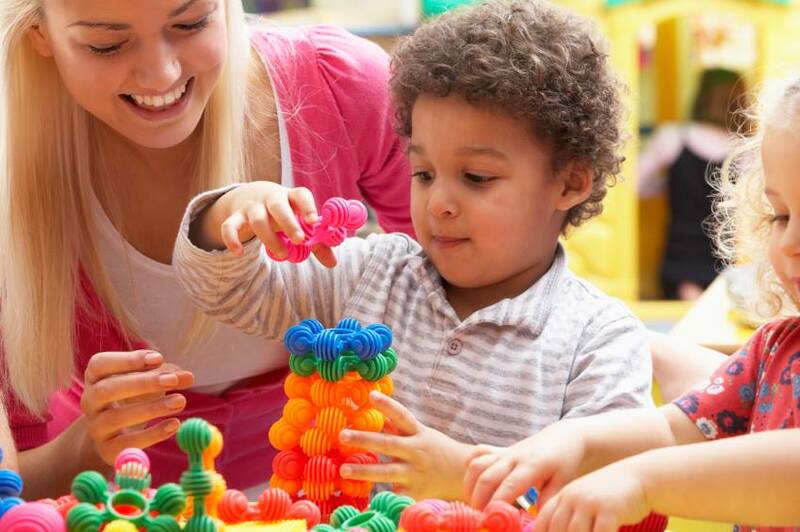 Building Blocks Daycare and Preschool have been a part of the Springfield community for 20 years, offering 2 convenient locations (south and west).